Do you enjoy sports? Do you enjoy being outside? Do you like being a leader? 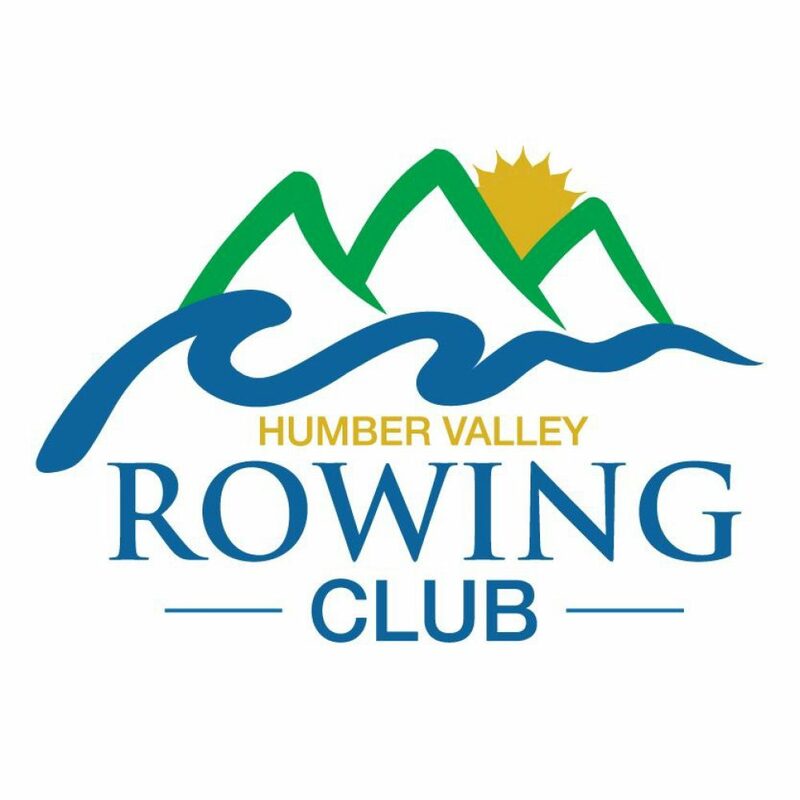 HVRC is looking to hire a club coxswain. In a crew, the coxswain (or simply the cox) is the member who steers the boat and coordinates the power and rhythm of the rowers. Training will be provided to successful applicants. In case you haven’t seen our announements, we are holding our first annual End of Season event this Saturday down at the dock! 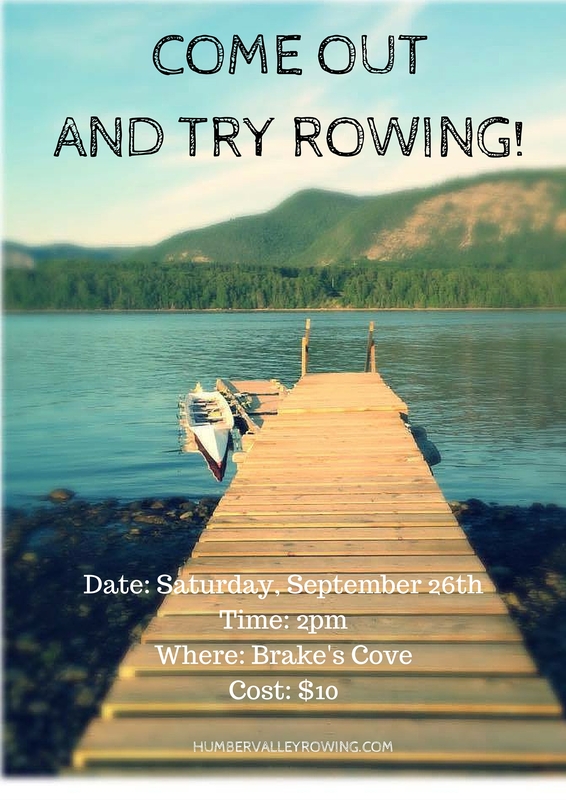 We are hosting two Learn-to-Row sessions, doing a general clean-up, moving two boats (the one near the trailer and one from the water), having a bbq and having a bonfire! We will be cleaning up the area and getting the fire ready at 3:30, moving the boats starting at 4:00, BBQ at 6:00 and lighting the fire at 7:00! Please bring gloves if you have them, rubber boots, a long stick for roasting marshmallows and a chair to sit by the fire! Also, if you have any scrap wood laying around we will gladly take that! Hope to see you all there! We’ve had a lot of people ask us to host another Learn to Row this season. 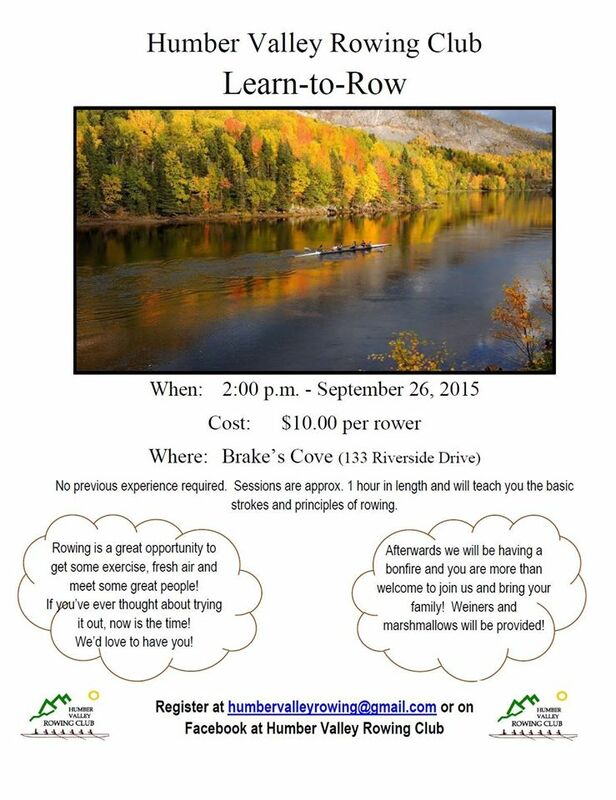 We’re happy to announce that we’ll be offering a session on Saturday, September 26th at 2pm. No previous experience required. Sessions are approx. 1 hour in length and will teach you the basic strokes and principles of rowing. Rowing is a great opportunity to get some exercise, fresh air and meet some great people! If you’ve ever thought about trying it out, now is the time! We’d love to have you! Now that September is here and we are able to extend our rowing season, we need to make some changes to the schedule and the available time slots. There will no longer be morning rows! Tuesday, Thursday and Friday evenings will be available however rows for these days must be scheduled by 7:30 pm the previous Friday. You have until 7:30 THIS Friday evening to schedule a row on Tuesday, Thursday or Friday for the NEXT week. After 7:30 on THIS Friday evening you can no longer schedule rows on those days but if there are open time slots on either Sunday, Monday or Wednesday, you can sign up for those at any time. 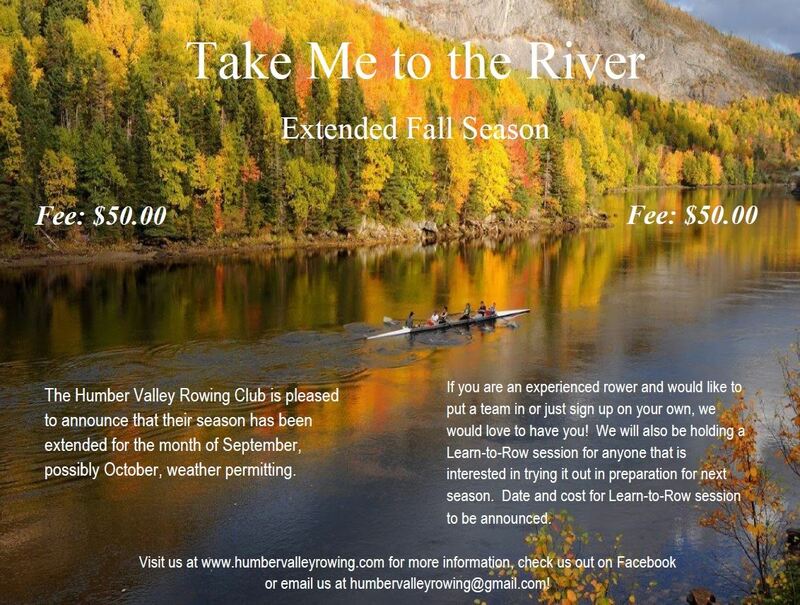 If anyone has any questions or requires clarification, please feel free to email us at humbervalleyrowing@gmail.com. Enjoy the extra month of rowing and a big thank you to Mack for being available! Do You Know Our Emcee?